Looking for something different when it comes to exercise? We've all heard it before, summer bodies are made in winter! Well, we're weak humans and we know that we prefer to make soup than sweating it out in gym. So when we can dance rather than lift weights, we're all ears! 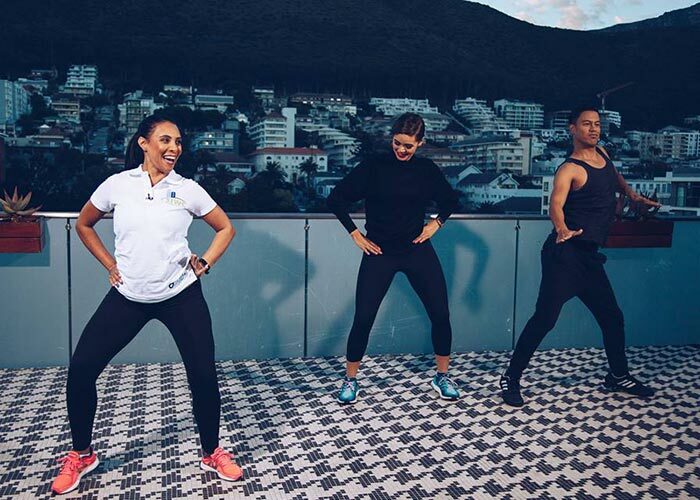 That's why we love it when Cindy Abrahams visits Expresso with a fun new workout. Give this zumba routine a go and soon you'll be sending us your bikini body transformation photos!